Our dog Be is normally well behaved on her walks except for when she sees other dogs - she will pull and pull until she’s nose to nose with that other dog, which can be frustrating and embarrassing!! We had given up hope until we discovered the ThunderLeash. 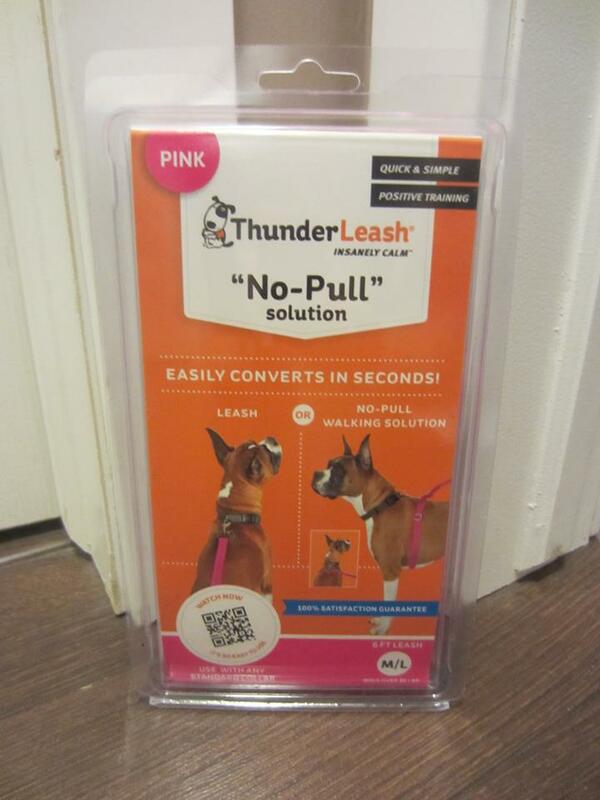 ThunderLeash is the simpler “no-pull” solution for dogs. 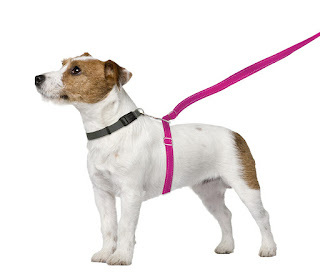 It’s innovative design converts from a standard leash to a "no-pull" solution in seconds, while providing a safe and gentle pressure on the dog's torso providing consistent feedback to stop pulling. The leash wasn’t complicated to attach to Be’s collar and fit her well without being uncomfortable. Unlike before, Be now waits and doesn’t pull ahead as soon as the front door opens to go outside. While on her walks, she stays beside or very close to us and although she definitely still notices other dogs, she doesn’t pull aggressively towards them anymore. 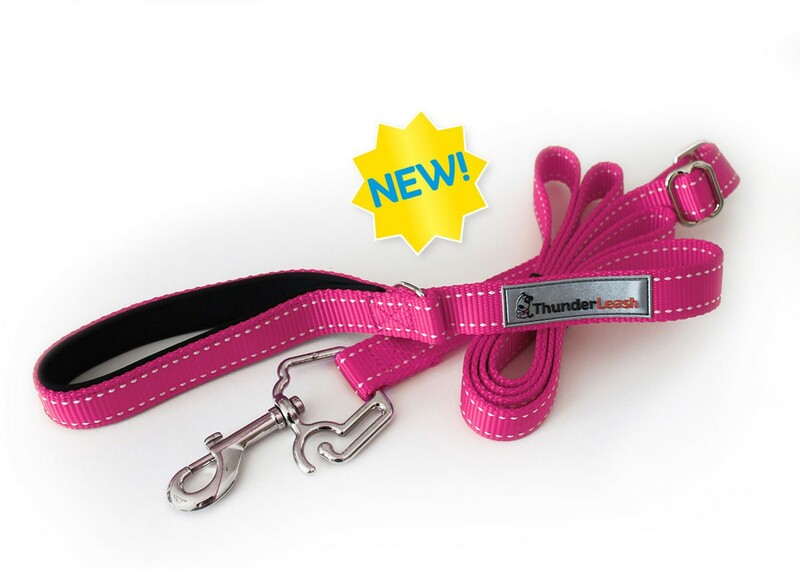 The ThunderLeash has taught our dog to be more patient on her walks, which is great!! 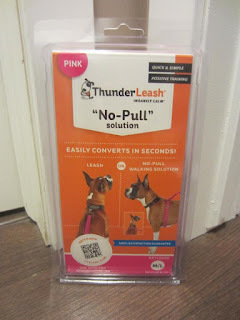 Overall, we were very impressed with ThunderLeash and would recommend it to any pet owner who is having pulling problems with their dog! !